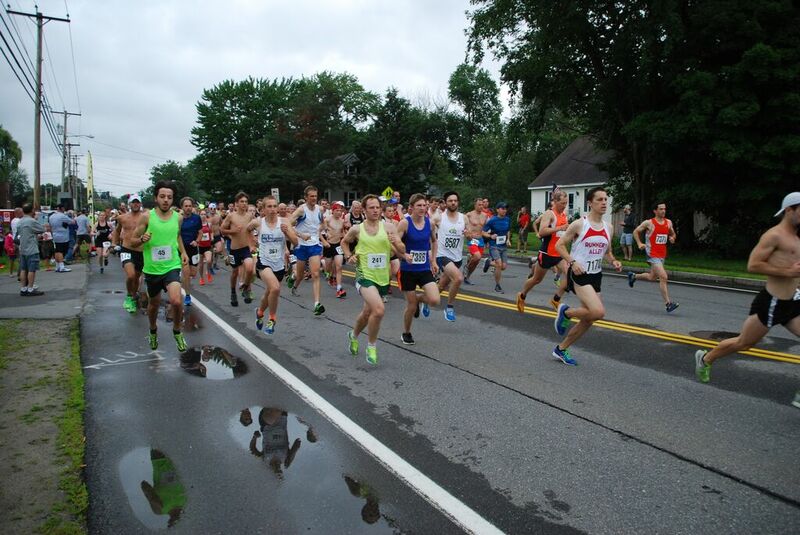 The NH Grand Prix competition continued on a muggy day for racing at the Bill Luti 5 Miler in Concord. Team RUN’s Justin Freeman and Whirlaway’s Heather Mahoney swiped the overall titles. Heather represented the Greater Derry Track Club as part of the Grand Prix, helping them win the race with a total of 153 points. Gate City and Upper Valley would take 2nd and 3rd on the day with 140 and 139 points respectively. With that, the Upper Valley Running Club now has a 33 point staple on GDTC in the team standings with the Gate City Striders a distant third and the Granite State Racing Team in fourth. 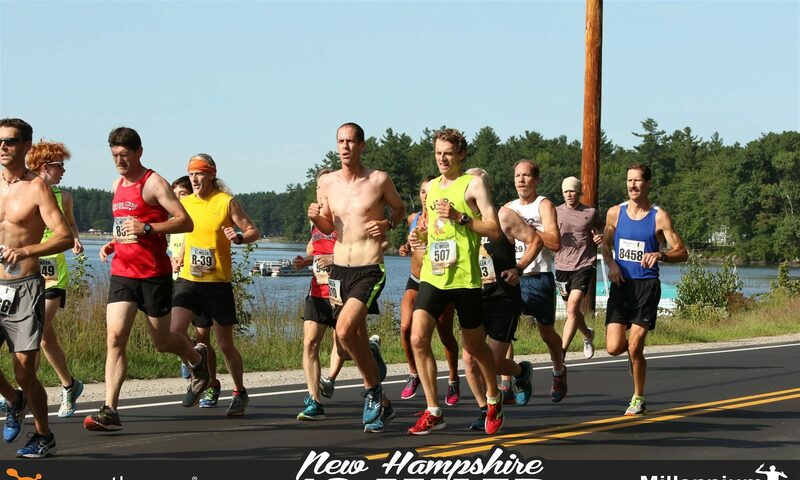 The next race on board is the New Hampshire 10 Miler in Auburn on August 29th. 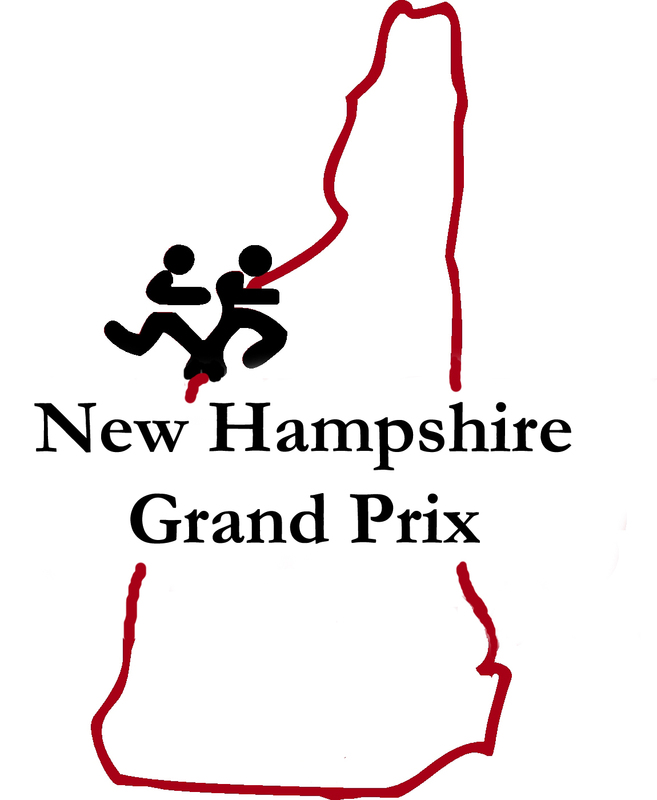 Check out the overall results, courtesy of Granite State Race Services. For a full results breakdown, visit our Schedule & Results page.